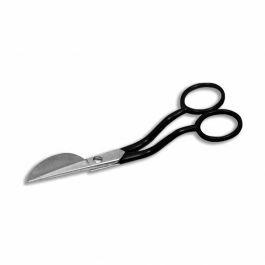 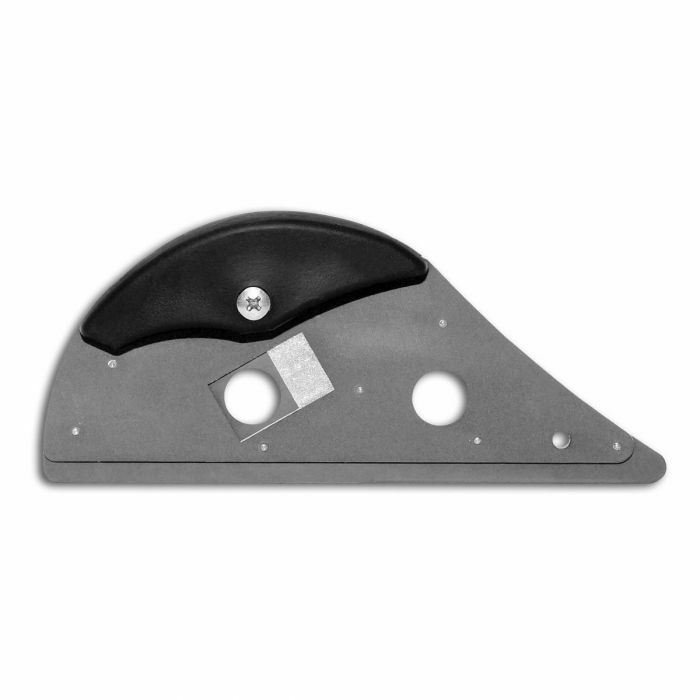 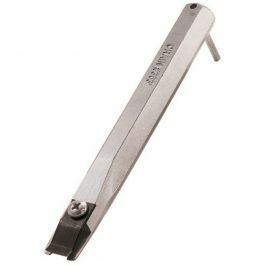 This economical cushion back cutter is made for trimming and cutting 5/64" foam or carpet. 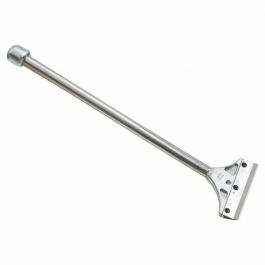 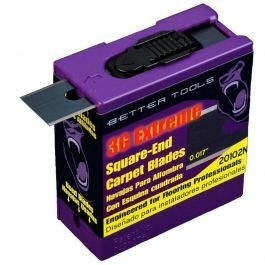 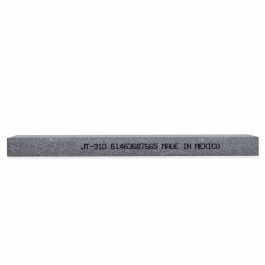 Designed specifically for trimming and cutting 5/64" gauge foam or carpet. 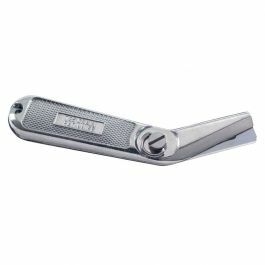 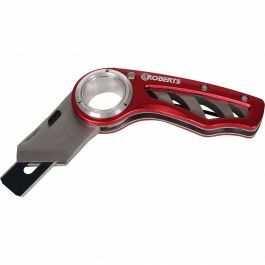 It has double 30 degree angle blades on either side of the row to help create a better seam.